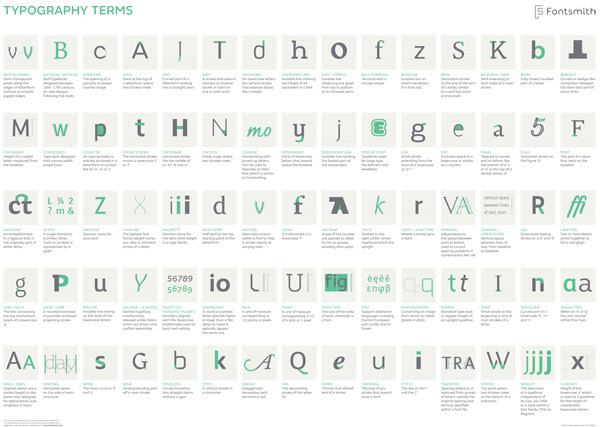 A handy A-Z of typographic terms all in one place. Font Library is an open source project for tagging and organizing Google Fonts. You can browse by a variety of tags, including “friendly”, “small caps”, “whimsical”, “cute”, and more. 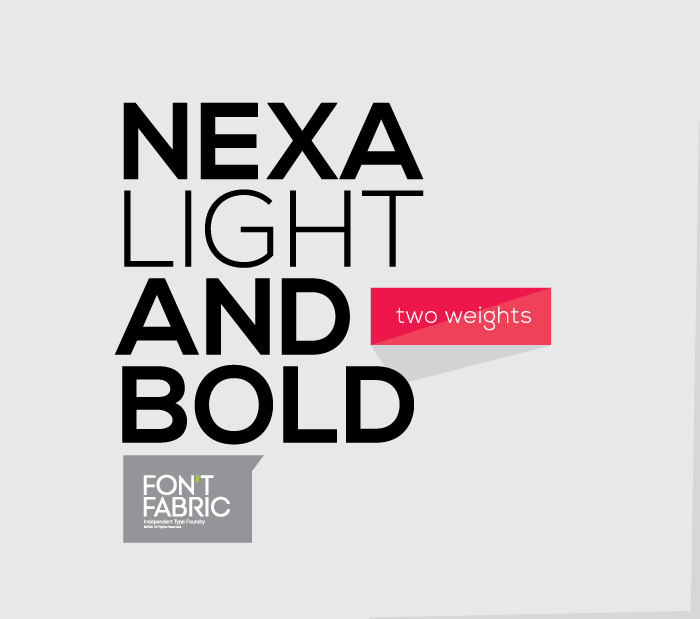 Found this lovely font for a new project – available in 2 styles (light and bold) and available for direct free download.